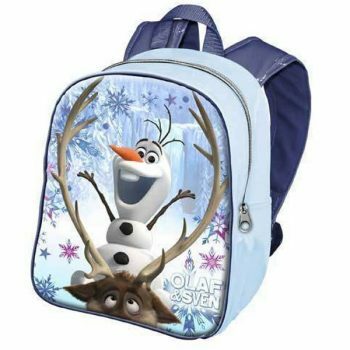 Children’s backpacks can be used for every occasion including going to school, kindergarten, daycare or trips away with the family. 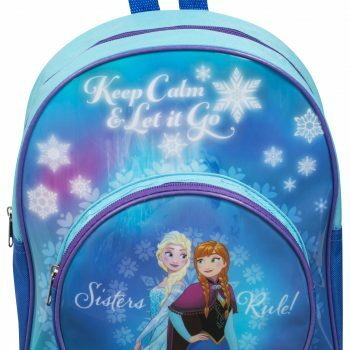 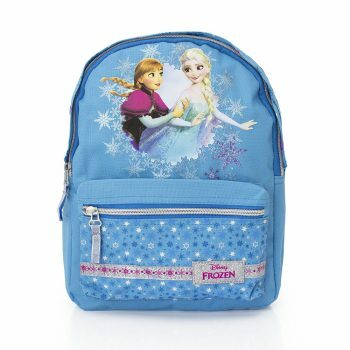 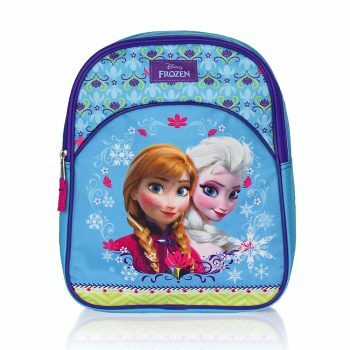 Frozen Backpack – Keep Calm and Let It Go! 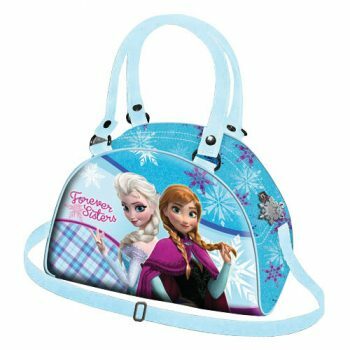 Designed in a bowling bag style it's big enough to fit a wallet, sunglasses and phone, just like mummy! 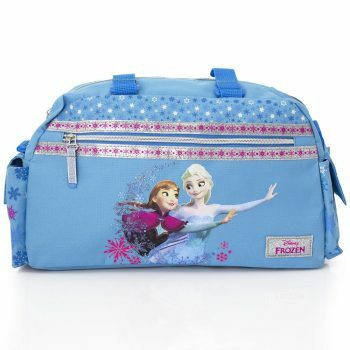 Designed in a bowling bag style it's big enough to fit a wallet, sunglasses and phone; just like mummy! 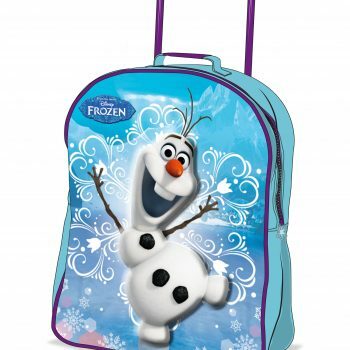 Children’s backpacks can be used for every occasion including going to school, kindergarten, day care or trips away with the family. 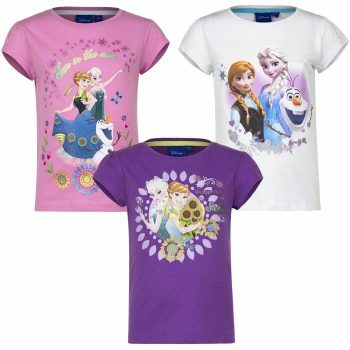 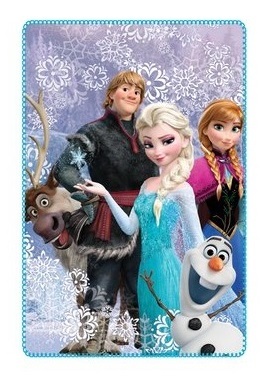 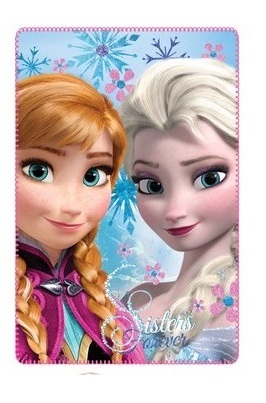 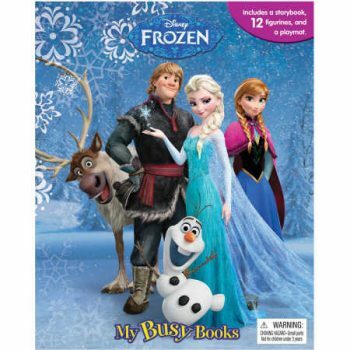 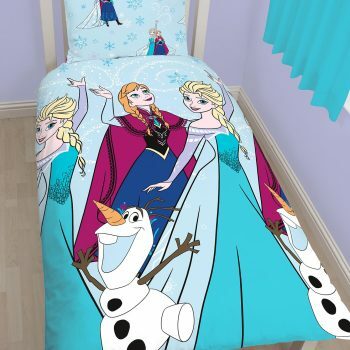 Any Frozen fan will love this Frozen polar fleece blanket. 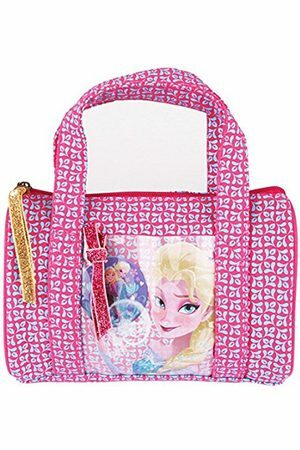 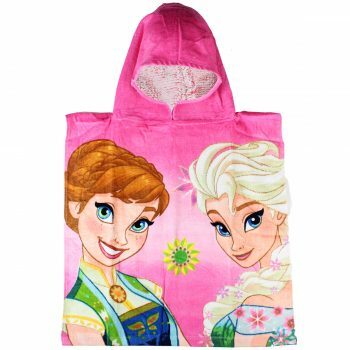 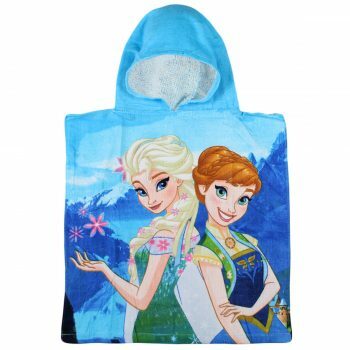 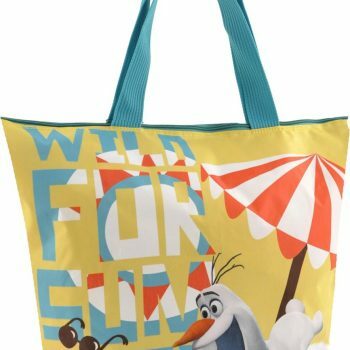 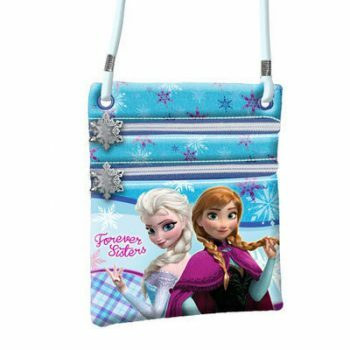 Stylish shoulder bag for Frozen fans. 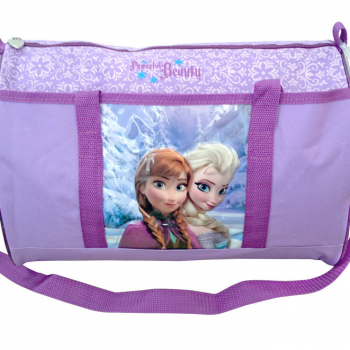 Stylish frozen sports bag, perfect for dance class, sports class or any class. 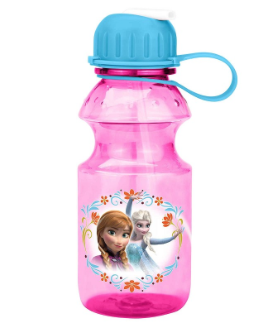 Keep the kids hydrated with this Frozen design sports bottle.